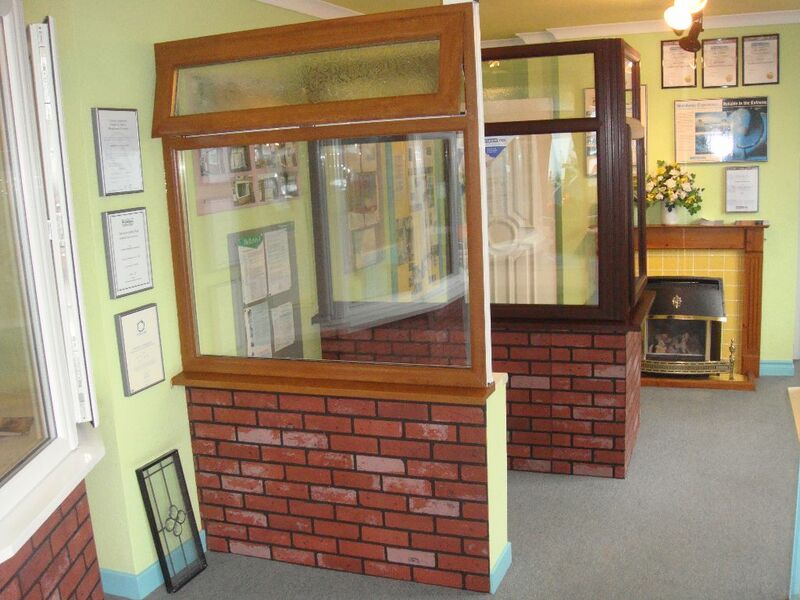 We are a well-established family-run glaziers that has built up an enviable reputation supplying and working with all types of glass over the last 50 years. 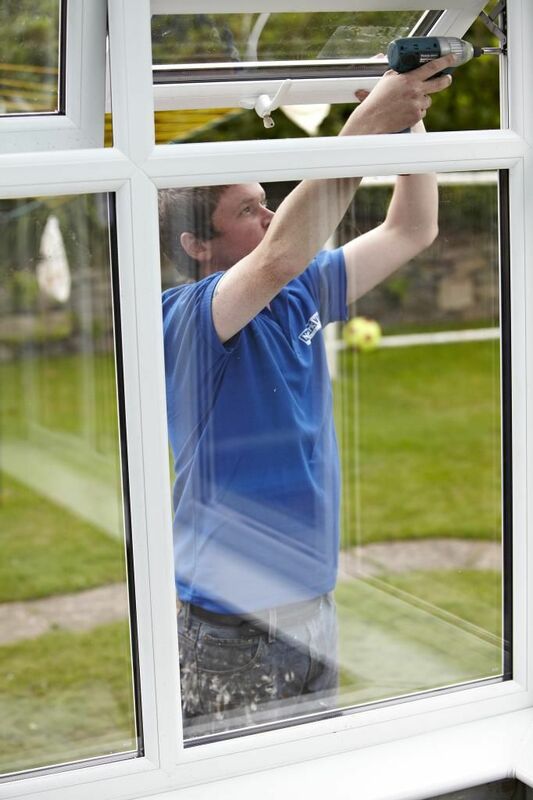 We pride ourselves on our commitment to provide a professional and friendly service at all times, whilst maintaining the highest quality products and workmanship. 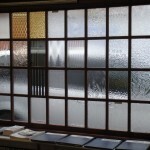 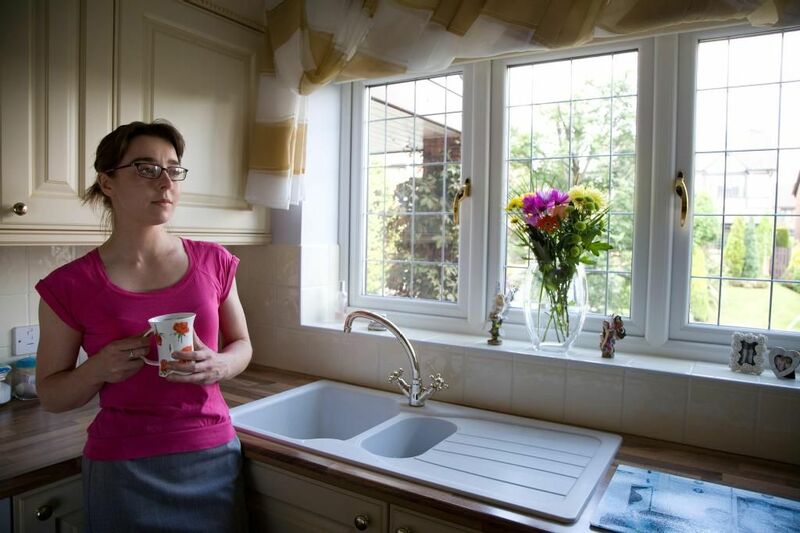 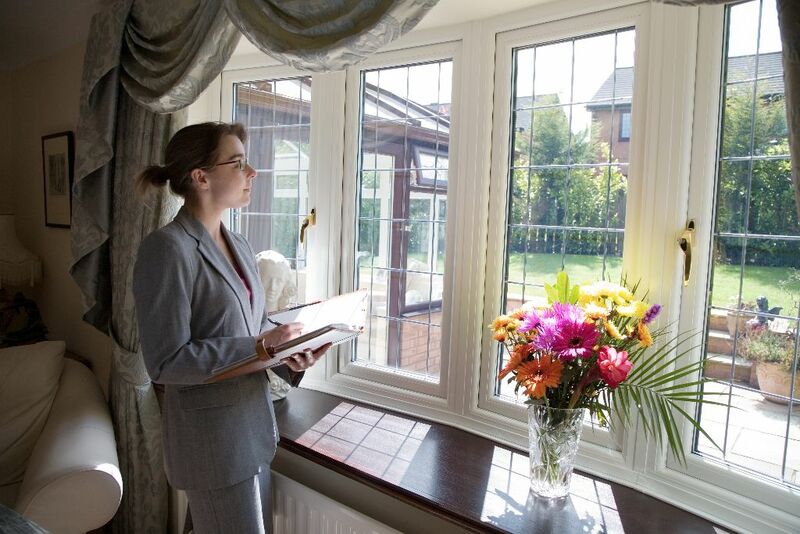 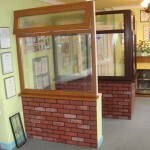 We supply all types of glass to both trade and domestic customers. 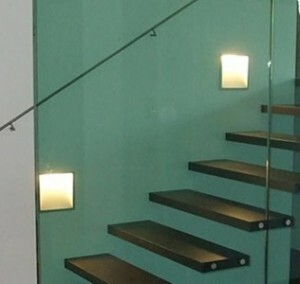 Follow the link to learn more about the Pinkington range of patterned and textured glass. 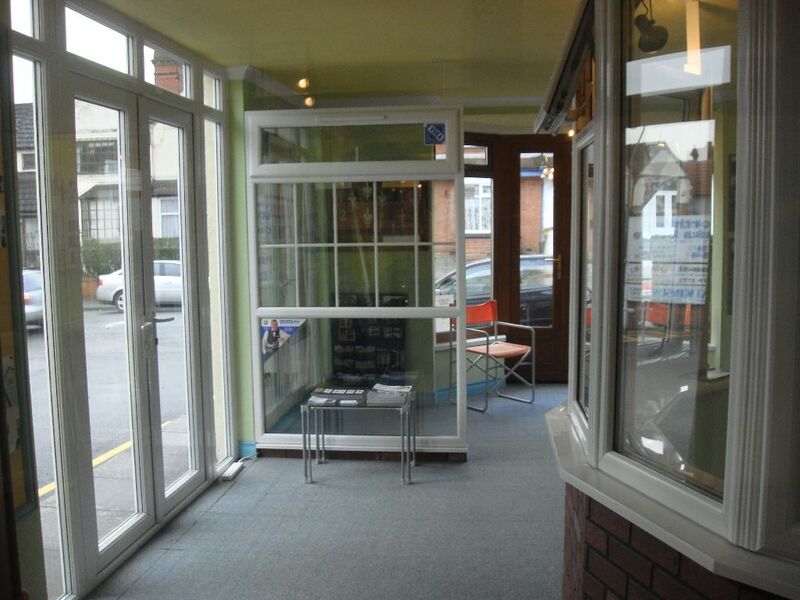 Northfield Glass stock the complete Pilkington range. 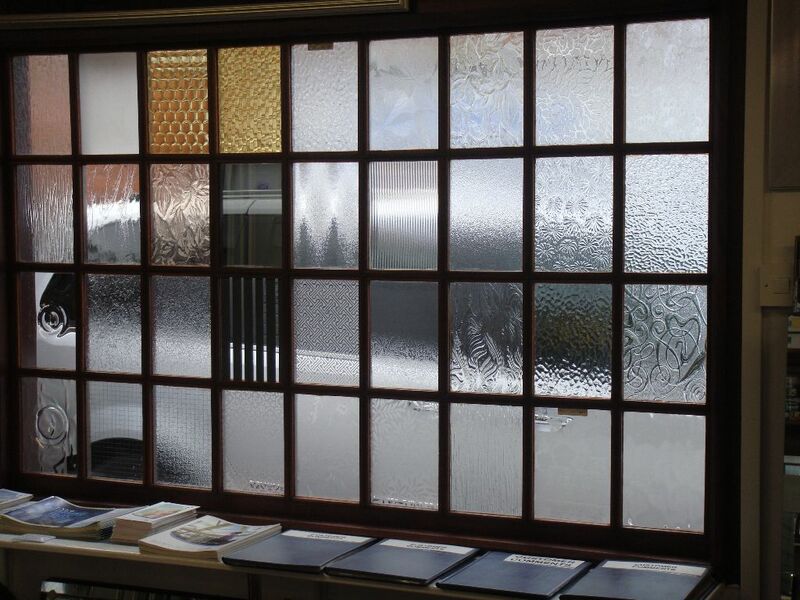 See our Heat Resistant Glass page to learn more about our replacement fire glass and stove glass range for all your high temperature glass requirements. 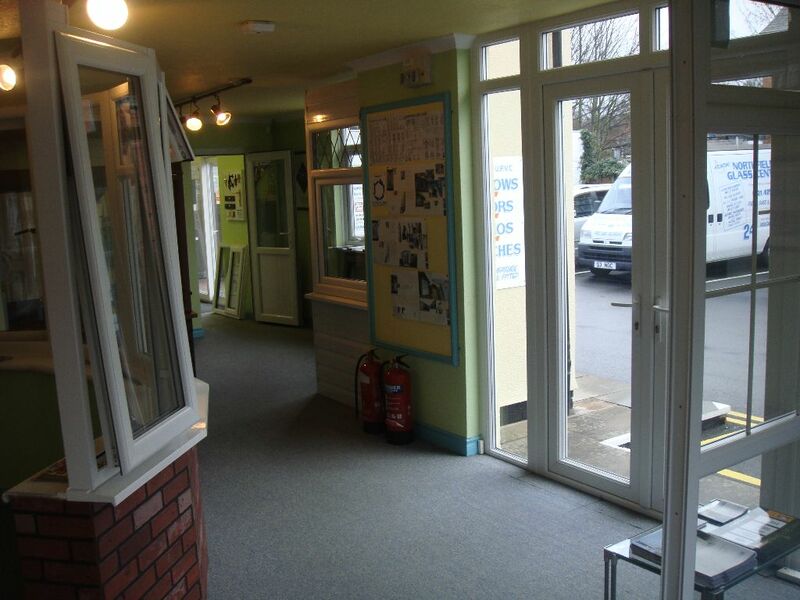 The use of architectural glass to meet planning legislation. 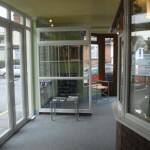 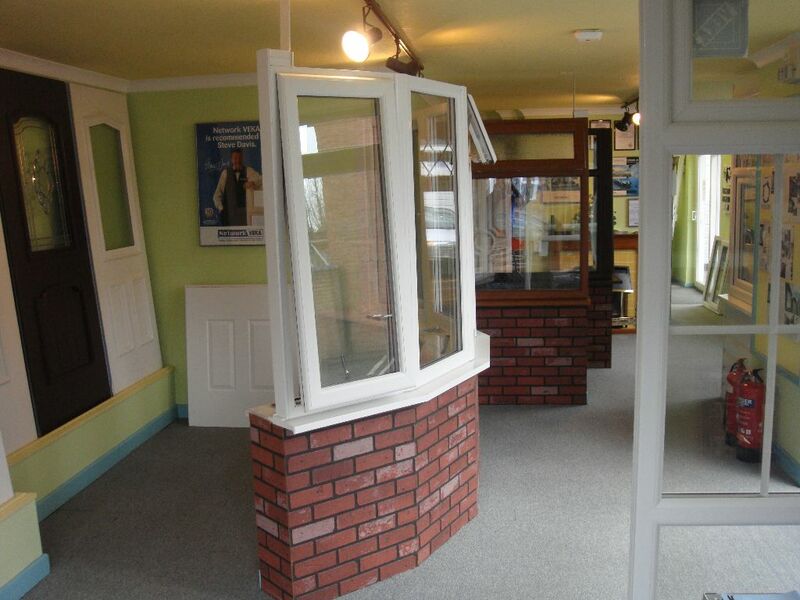 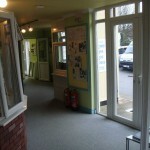 We also provide a full ‘supply and fit’ service and are Shop-Front specialists. 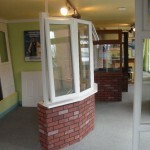 Our customer’s complete satisfaction is our aim.